How do I buy a Rapid Recovery Franchise? Green isn't new but it is a white hot business segment! Many companies produce green products or claim to be green companies because they use recycled napkins or florescent light bulbs ---- Rapid Recovery franchisees are the real deal, situated smack in the center of the environmental movement! Open Rapid Recovery in any of these available states: AK, AL, AR, AZ, CA, CO, CT, DC, DE, FL, GA, IA, ID, IL, IN, KS, KY, LA, MA, MD, ME, MI, MN, MO, MS, MT, NC, ND, NE, NH, NJ, NM, NV, NY, OH, OK, OR, PA, RI, SC, SD, TN, TX, UT, VA, VT, WA, WI, WV, WY. market needs! That's Rapid Recovery! Green isn't new but it’s still one of the fastest growing business segments! Many companies produce quality green products or on the other end of the spectrum claim to be green because they use recycled napkins or florescent light bulbs ---- Rapid Recovery franchisees are the real deal, focused on capturing refrigerants that might otherwise contribute to ozone depletion and global warming. Every year Rapid Recovery Franchisees collect billions of pounds of ozone depleting C02 equivalents through the proper recovery of refrigerant coolants used in everything from industrial chillers, residential and commercial HVAC units, refrigerators, transformers and vending machines. Unlike many fad green businesses that struggle to change consumer paradigms; recovery of refrigerants is common practice in the HVACR industry and is strictly enforced through aggressive fines from the EPA. 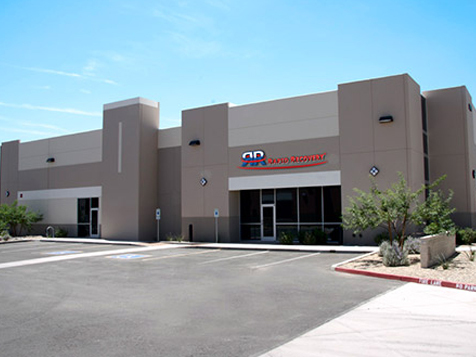 With no true competitor, Rapid Recovery has positioned itself as the only nation-wide recovery company in the United States with locations servicing consumers from coast-to-coast. 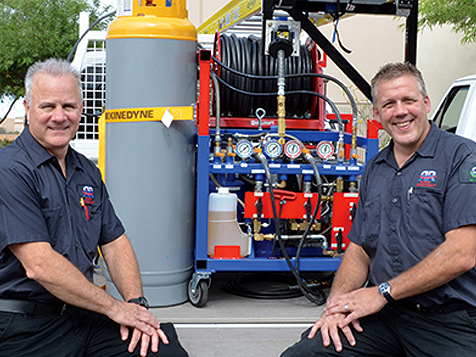 Having developed proprietary equipment allowing our franchise partners to perform jobs from 10X to 15X faster than previously possible, we are strategically positioned to ride the booming need for proper refrigerant recovery. 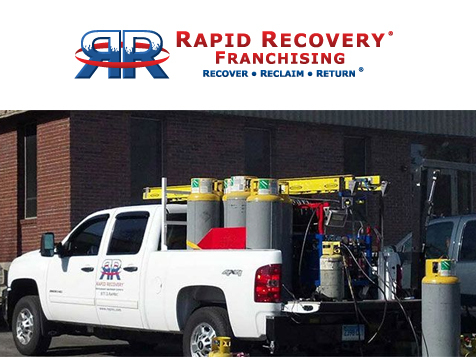 Rapid Recovery is an exclusive franchise system, with less than 90 total franchise units available. Rapid Recovery is looking for the best of the best to join our system. If you want to help the environment while making a great living and enjoy a business-to-business work schedule, inquire for more information now! Rapid Recovery is not currently active in our directory, but here are some other recommended selections for you to explore.